SOUGHT AFTER "F" PLAN DUPLEXES JUST RELEASED! TRAILS EDGE BY OAKVALE- Over 75% of our duplex style homes enjoy greenbelt & some with views of the Golden Ears. 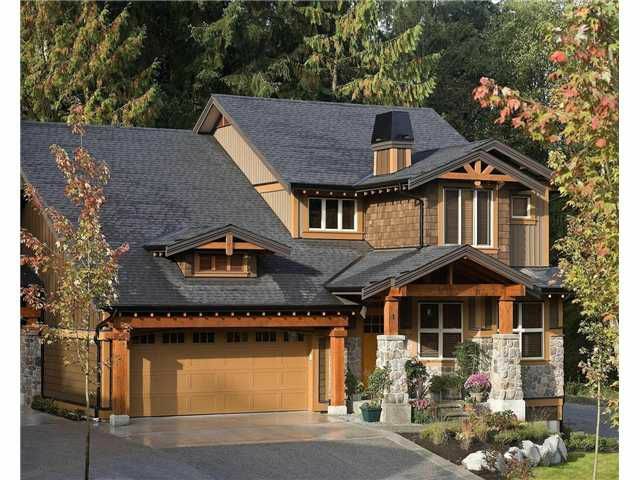 Our Alpine community boasts worry free Rainscreen technology, 30 year fibreglassroofs, and timber framed exteriors w/ stone accents & solid fir doors. All Our homes boast 2 car garages, spacious Great Rooms with stone cast fireplaces and award winning interior design with stain grade mill work. This "F" plan offers a flex room w/ butlers pantry, 3 beds up including a huge Master Suite, and large daylight walkout basement. Ready to move .